Welcome to the first ten levels of this highly popular and entertaining game! As you know, the developers from Alkaline Labs wanted to give you a short and fun car brand logos game, and that’s why we’re all playing Guess the Car Brand Logo Quiz every time we have five minutes to spare. In comparison to other car brands and logos mobile app games you probably have played before, this one doesn’t require you to fill in the blanks with the correct letters in order to build the car company name and move on to the next level. Here you have an image, depicting the car brand logo and four possible answers below, for you to choose from. The trick to get all the correct Guess the Car Brand Logo Quiz answers is to quickly come on over on this page and search for the car brand logos that you’re having second thoughts about. See the picture and read our Guess the Car Brand logos quiz answers, hints, explanations and detailed information about the logo and the company itself and then level up with no problems! So let’s get this show on the road, shall we? Start your game and keep this page close and open, as the Guess the Car Brands logo quiz answers levels 1 to 10 are here for you to enjoy! Good luck! – This is the full Volkswagen logo, consisting of a blue roundel with letter V above letter W, both in silver, surrounded by a silver circle. – If you are truly curious about this famous German car logo, you should know that modern models also display the company’s motto under the emblem, which says “Das Auto.” This is one of the most famous car brand logos in the world. As we said, the game features many European car brands logos, but when it comes to Volkswagen, you should know this is Germany’s biggest automaker and one of the most successful (financially and from a popularity point of view) car brands in the world. – What you see here is just a blue oval with two narrow white and blue margins. 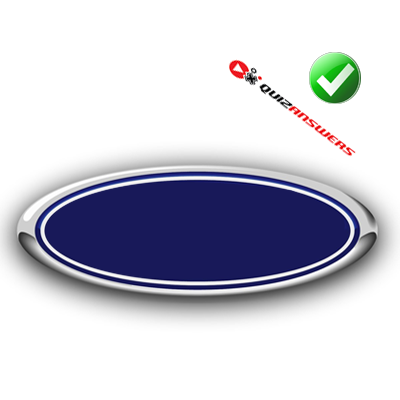 There’s nothing written inside, but since you’re here looking for Guess the Car Brand logo quiz answers, it’s time to tell you that this is the main part of the Ford logo, as the full one also displays the name Ford inside the oval in white letters. – You stumbled across one of the most emblematic American car brands logos in the world and a company intimately related to cars’ history and development. Ford Motor Company, established by the famous visionary Henry Ford, is still going strong on the market for over 100 years now. – The Chevrolet logo is famous all over the world. 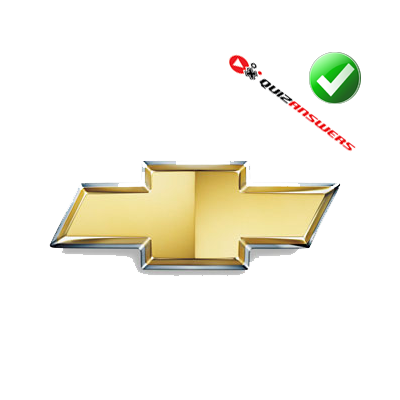 Some car brand logos games feature only the golden cross, without its silver margin, but you are lucky to have received the full Chevy logo. – The emblem is also known as the “bowtie logo”. Chevrolet is a company that requires little description, as it is a long lasting automotive brand which is now owned by General Motors. However, no matter what model you know more about, one thing’s for certain: this automaker really knows how to make statements when it comes to advertising its cars. – The FIAT logo features a dark red roundel surrounded by a rounded silver square frame, with the name of the company (the abbreviation to be exact) written inside in silver letters. Of course, this logo took out the letters inside the emblem. – FabbricaItalianaAutomobili Torino makes a lot of good, reliable cars, orienting their marketing strategy to the general population wanting small, fast, beautiful, low-consumption and budget-friendly vehicles, but its emblem is well known mostly in Europe. Don’t get us wrong, the company makes a few high-end models, but you won’t see those luxury car brands logos at every corner of the street. 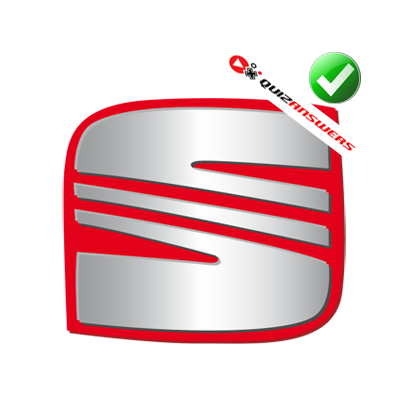 – What you see in this picture is exactly what you get on the car, as the Seat emblem is rather simple: it features a large silver S letter which is shaped like a nice square. – We’re still in the realm of European car brand logos, but this time we have the Seat logo on our hands. Sometimes you will find the emblem together with the company motto, which says “Technology to enjoy”. 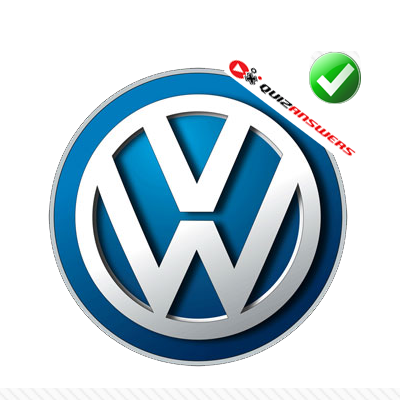 This is a Spanish car brand and a very successful one, especially since it is presently owned by Volkswagen. Seat is also one of those automakers which is deeply involved in environmental protection issues and a brand which has been awarded many times. 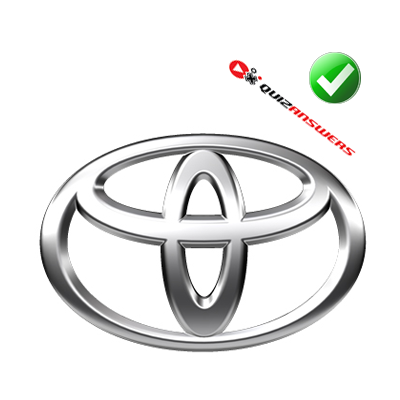 – The Toyota logo you see here is usually described as three silver ovals overlapped so they suggest a stylized letter T inside a silver oval. – Sometimes some car brands logos feature only the ovals making the letter T and not the larger one, but in this case you have a full logo on your hands. The emblem wants to depict the heart of the product or the heart of the customer, depending on who you ask. Now this is not an American car, not a European one either, and yet, Toyota is the largest automotive manufacturer in the world. Sometime back in 2014, this Asian brand ranked number one in total annual sold vehicles (around ten million cars per year) and stayed there. – The Renault logo you see in this picture is not the one usually used in “guess the car brand” mobile app games, as many usually depict it as a silver rhombus against a yellow rectangular background. 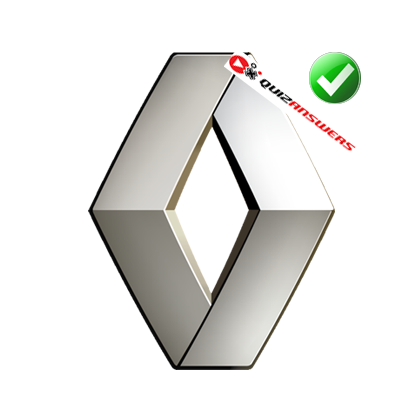 You don’t have the yellow rectangle, but you should keep in mind that this silver rhombus is the emblem of a French car. – Now that you know this is one of the most famous French car brand logos in the world, let us tell you a few things about the company as well. Besides making well known and high-quality vehicles, Renault also invests in green technology and alternative fuels for their cars. If you happen to be a Formula 1 lover, it’s no use to tell you the major role Renault played in this race competition along its history. 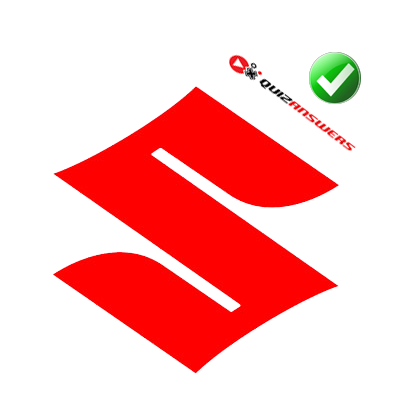 – When it comes to simplicity and elegance, the Suzuki logo should be awarded a prize: a simple large bright red letter S (shaped to look like a rhombus) is enough. 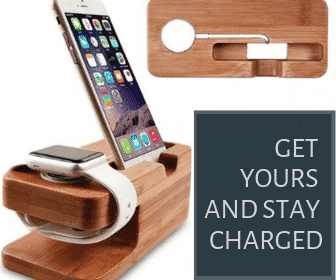 – This is a company that makes (and made along the years) a very large number of vehicle types, from cars to 4×4 trucks and from motorcycles to ATVs.The automaker is well known in the world of engineering too, as even its wheel chairs are top notch. 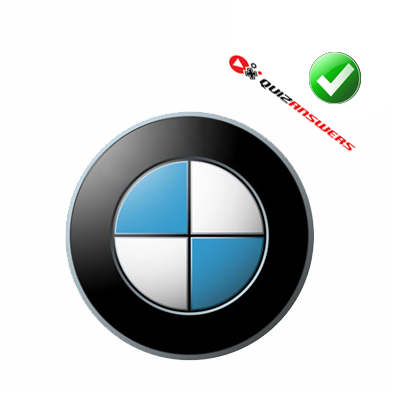 – What you have here isthe BMW logo represented by a black rimmed circle with four circle quadrants, alternating in blue and white. – This is perhaps one of the most famous car brand logos on the planet. Given that you can see the BMW logo in almost every country in the world, it’s clear that this huge German car company is among the best there are. The BMW logo is interesting, however, as there are many theories related to its meaning. Some say it describes the Bavarian flag in blue and white. Other voices say that the BMW logo mimics a plane’s propeller in flight, where the two white quadrants make the propeller, and the two blue ones represent the sky. BMW produces huge luxury cars, motorcycles and many other vehicles, also owning two other famous car brands: Mini and Rolls Royce. Do you want to know more about some luxury car brand logos? Read about BMW, Audi and Mercedes-Benz, the three best selling luxury car companies in the world. 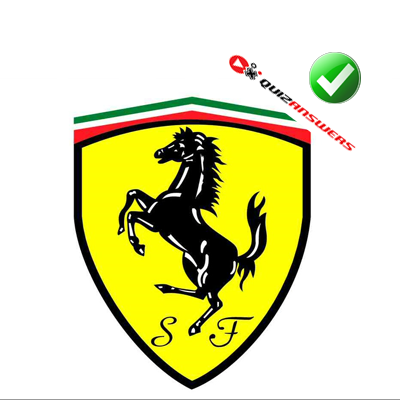 – There are no supercar lovers out thereto not recognize the Ferrari logo when they see it: it depicts a black prancing horse inside a black rimmed yellow coat of arms which also features three colored lines in green, white and red (symbols for the Italian flag). – Among all the famous car brands and logos, the Ferrari emblem has a name and a message: the horse is called in Italian IlCavallinoRampante (The Prancing Horse) and the message is about speed and power. The newest version of the corporate Ferrari logo kept all elements but turned the coat of arms into a rectangle. Besides making supercars which can run at super speeds and besides being one of the best-known brand names associate with car racing and especially Formula 1, Ferrari makes high-end cars, for people with big budgets and a certain level of class. 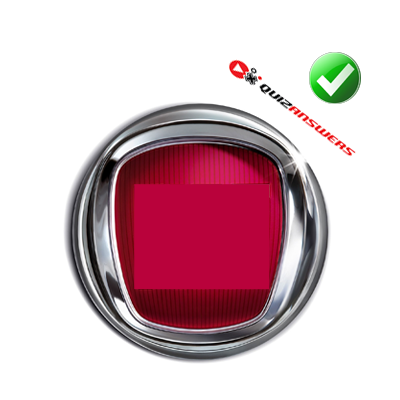 These were the entire Guess the Car Brand logo quiz answers for levels 1 to 10! It wasn’t that hard, was it? Keep in mind that the next ten levels are just waiting for you to discover them, as we prepared another round of famous or less famous car brand logos just for you, with complete hints and explanations, fun trivia and more!